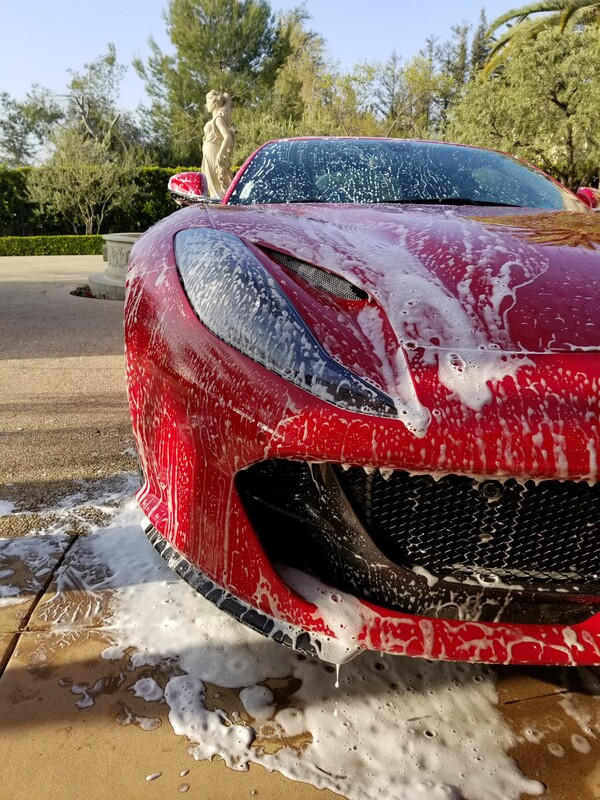 Frequent cleaning is vital in keeping your vehicle in premium condition and nothing is more convenient than having your vehicles washed professionally on-site at your home or office. 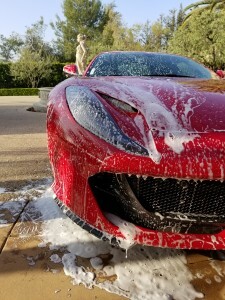 Our wash process gently, but thoroughly cleans dirt and grime from your vehicle finish. We pay particular attention to not scratch the finish and to the fine details such as door and trunk jams, gas doors, wheels and wheels wells. 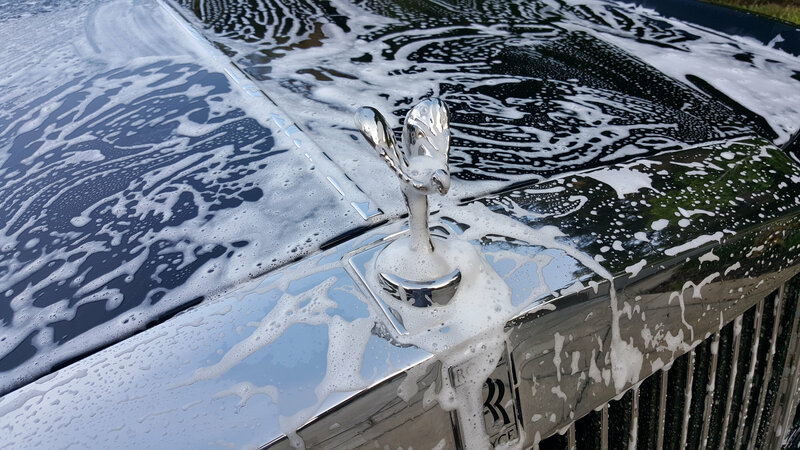 We finish the wash with a final inspection to ensure every square inch is impeccably clean. Prices start at $125 per vehicle. This service is offered in limited areas. Minimum two vehicles per stop, please. Excessively dirty vehicles (mud, bugs, road tar, pet hair, spilled food, etc.) that require more work to clean are priced higher. 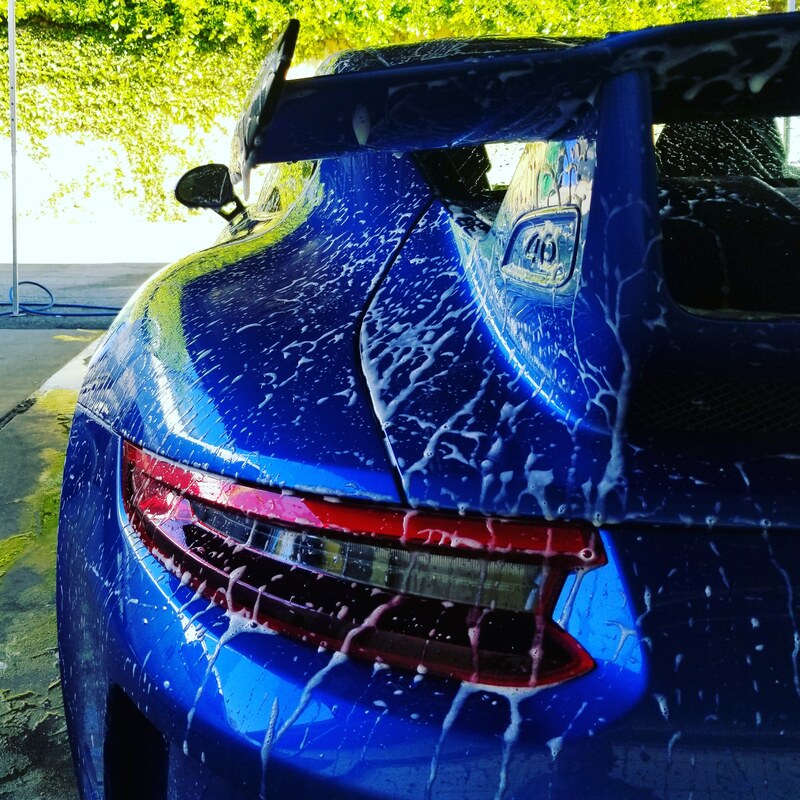 Call now to experience the ultimate in vehicle washing.